Deep ruby color; black cherry, raspberry, vanilla on the nose; blackberry, black cherry, blackcurrant, plum, graphite, black olives on the palate. Dry; significant, if velvety, tannins—greatly benefits from decanting. Medium-full body, easy drinker. Blend of 77% cabernet sauvignon, 10% cabernet franc, 8% merlot, 5% malbec. Assertive oak, 96% French, 4% American, 76% neutral, 24% new. Earthy notes with minerality. This is serious cab, not a simply delicious easy drinker. Pair this with rich red meats to allow it to show its best. Marvelously complex and simultaneously challenging. This is the type of cab that repels people who don’t get cab and fascinates people who revel in cab’s complex nuances. 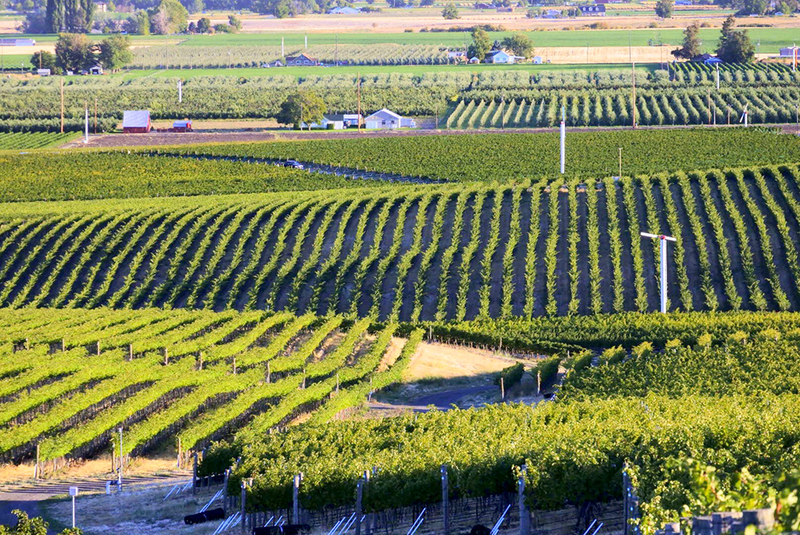 Amavi was founded by Norm McKibben, a founding father of the Walla Walla wine industry. A trained engineer, McKibben worked for several decades in construction, then decided on a new career as an apple farmer. On his way to that new career, vines and wines lured him away. 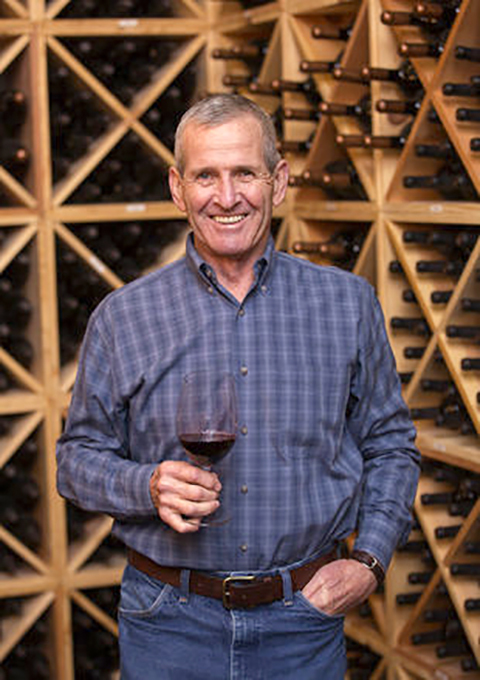 He planted his first vineyard in 1989 with his wife, Virginia, and eldest son, Shane. 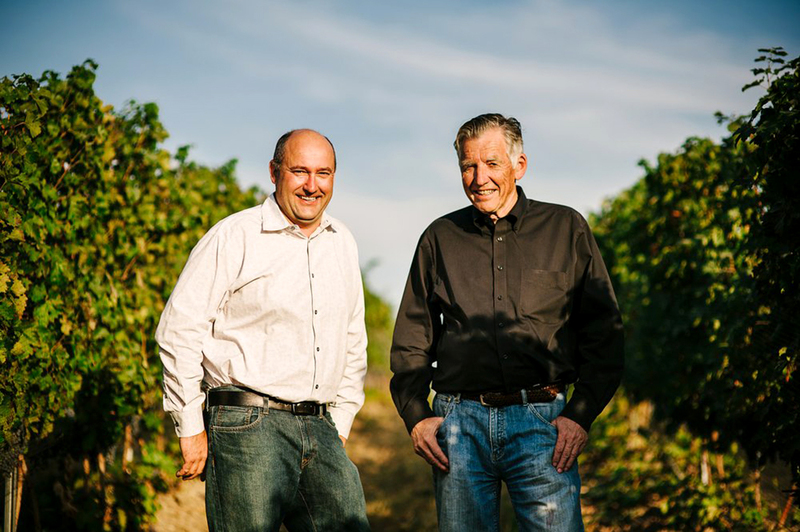 He established Pepper Bridge Winery in 1998 in a partnership with Ray Goff, and later was joined by winemaker Jean François Pellet. Five years later, the trio of families launched Amavi Cellars. 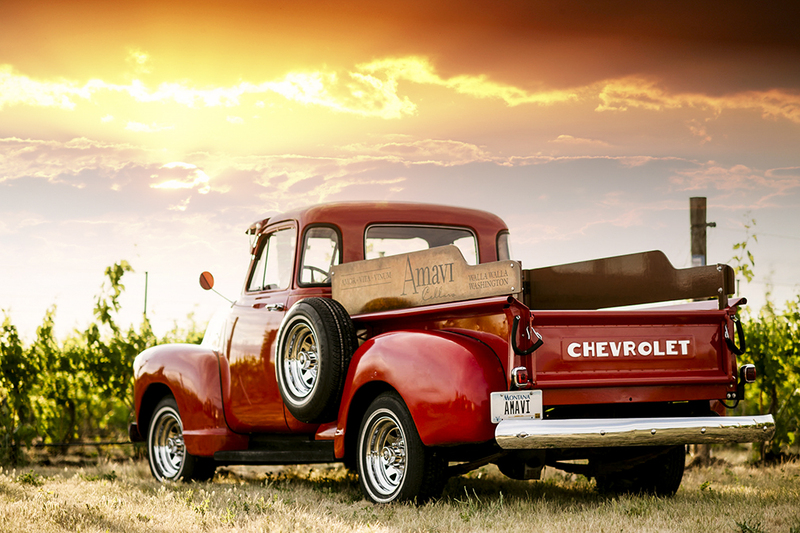 The name (ah-mah-vee) was coined by combining the Latin words “amore + vita + vinum” (love, life, wine). 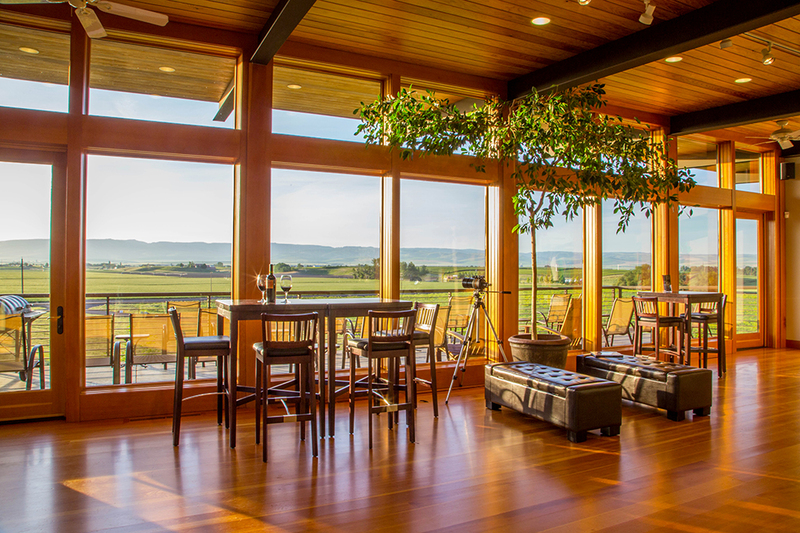 The family-owned winery straddles the Washington-Oregon border in the desert country of the Walla Walla AVA. 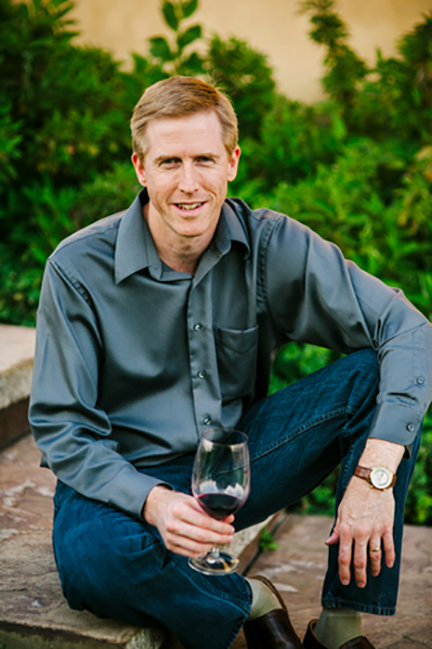 Norm’s son, Eric McKibben, is general manager and partner in the winery today. The operation is owned and operated by three families: the McKibbens, the Goffs, and the Pellets. Norm McKibben was early advocate of sustainable viticulture. 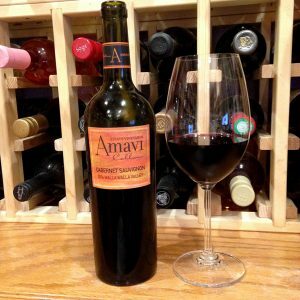 All of Amavi vineyards are certified sustainable by VINEA, the Walla Walla Valley’s Sustainable Trust, and LIVE, an Oregon-based sustainable viticulture organization. The vineyards also are certified Salmon Safe and are monitored by the IOBC, the international body responsible for setting sustainability standards. 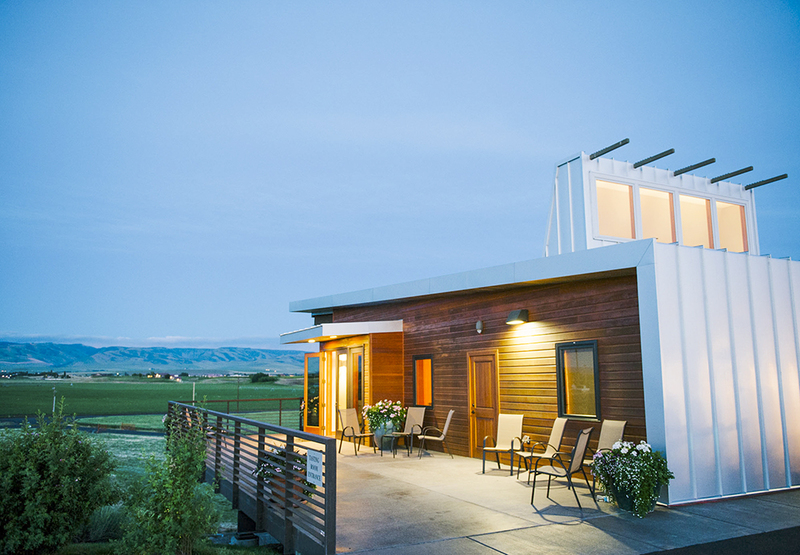 They proudly proclaim they are 100% estate (they own the vineyards), 100% sustainable, and 100% Walla Walla.